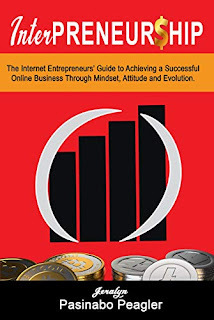 Interpreneurship: The Internet Entrepreneurs’ Guide to Achieving a Successful Online Business Through Mindset, Attitude and Evolution, is a great book for those who dare to unlock their limitless potentials. Get ready to get motivated, transform your mind and live your dreams. Learn what it takes to position and motivate yourself to achieve success in the digital world.